Google, owner of video streaming website YouTube, has stated it is unable to comply with the planned reform of the European copyright law, including the controversial “upload filter”. Dutch technology website Bright.nl reports that sources inside Google have stated that it’s an impossible job and that the company will take drastic actions to make clear the company can’t comply with the new law. 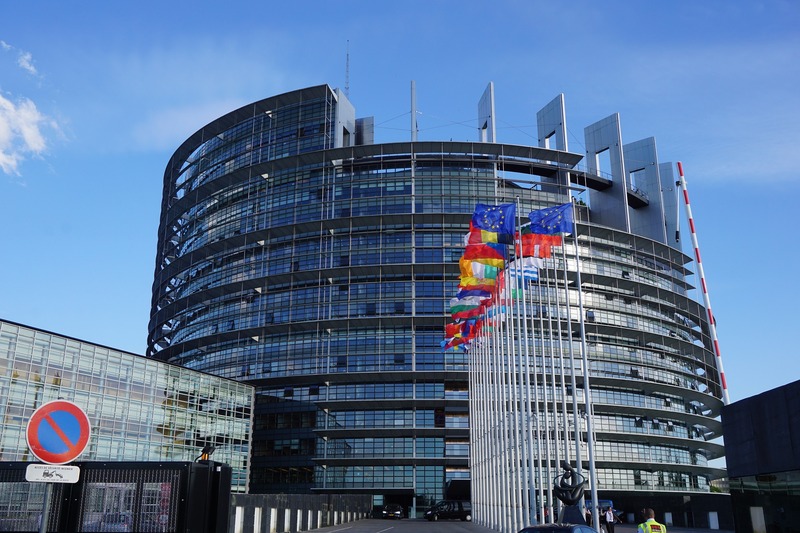 In September this year, the European Parliament approved the copyright reform. Part of the deal is that online platforms like Facebook and YouTube will become responsible for copyright infringing content that users upload. Opponents fear that this will result in a so-called “upload filter”. When the reformed copyright law comes in effect, sites like YouTube will have to purchase licenses for copyright protected content that users share on their platform. To prevent paying for the licenses, it’s very well possible that websites will use an upload filter that prevents users from uploading such content. Currently, YouTube already has a filter that is called Content ID. Google reportedly invested 55 million euro ($63 million) in the technology. Content ID is a database where copyright holders can upload their content. When users upload content, it’s compared against the Content ID database. When a user shares content that is in the Content ID database, the copyright holder can decide to either block the video, or earn revenue from advertisements shown in the video. The reformed copyright law, best known for its controversial article 11 (“link tax”) and article 13 (“upload filter”), is not set in stone yet. Individual member states of the European Union will vote on it at home. After that, the European Parliament will need to vote for final approval in January 2019. Article 11 is known as the “link tax” and intents to give online publishers a way to make money when online giants like Facebook and Google share their stories. If they do, publishers can require them to pay for content licenses.